​Hashtags are one of the most commonly queried elements of social media marketing, particularly amongst people just starting out. And that makes sense - hashtags can be confusing as they're not words within a sentence, necessarily, but topic matches that help improve discoverability. Some people think tagging every word will help, because it'll mean your content will show up in more conversations, but that's a flawed theory. In order to maximize the performance of hashtags, you need to conduct research in order to develop an understanding of which tags are most relevant to your business, and which are most likely to connect with people looking for discussion related to your focus topics. And that's just the beginning of your hashtag understanding. Another key element you need to consider is how hashtags are used on different platforms. There's a heap of articles about this, looking at how hashtags are used, and how you should apply them on each platform. And one of the most common questions that comes up relates to their use on Facebook, specifically. The confusion around hashtags on Facebook is that hashtags are active on the platform - unlike LinkedIn, where they're simply not clickable (which largely negates their functionality), Facebook has tried to make hashtags a part of their search and discovery process. Facebook introduced hashtags back in 2013, following their rising use and application on other platforms, most notably on Twitter. At the time, Facebook was very keen to push their use on the platform, even prompting Facebook advertisers, specifically, to include them. 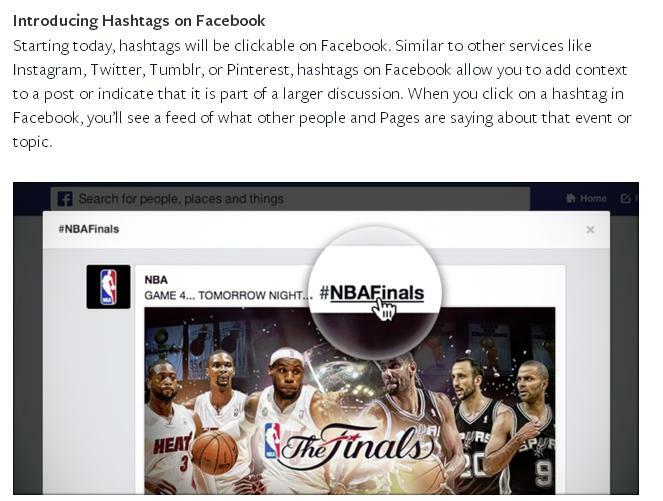 "If you're already using hashtags in an advertising campaign through other channels, you can amplify these campaigns by including your hashtags in Facebook advertising. The same creative best practices on Facebook still apply - compelling copy and photography that is in the brand voice works best." 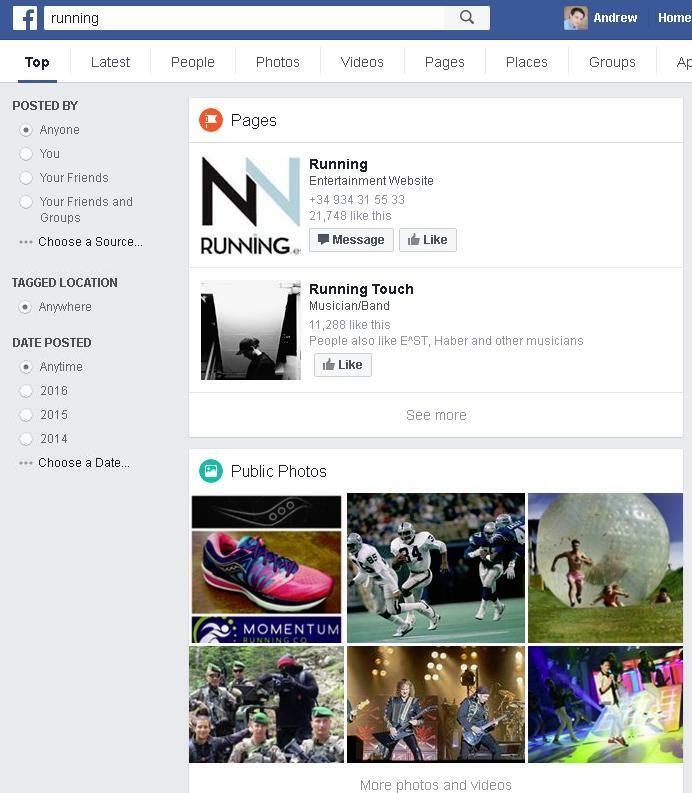 This was also around the same time that Facebook was looking to ramp up their on-platform search and discovery efforts through the introduction of Graph Search, an advanced search engine which aimed to change the way people used the platform by providing the option to use semantic, or conversational, type queries. And Graph Search was great - it was hugely beneficial for marketers as it enabled far more complex searches. But you'll note I said 'was'. Graph Search had various problems, most notably in terms of privacy. You see, through Graph Search you could find out a heap of information, a lot of which users weren't particularly keen on making public. 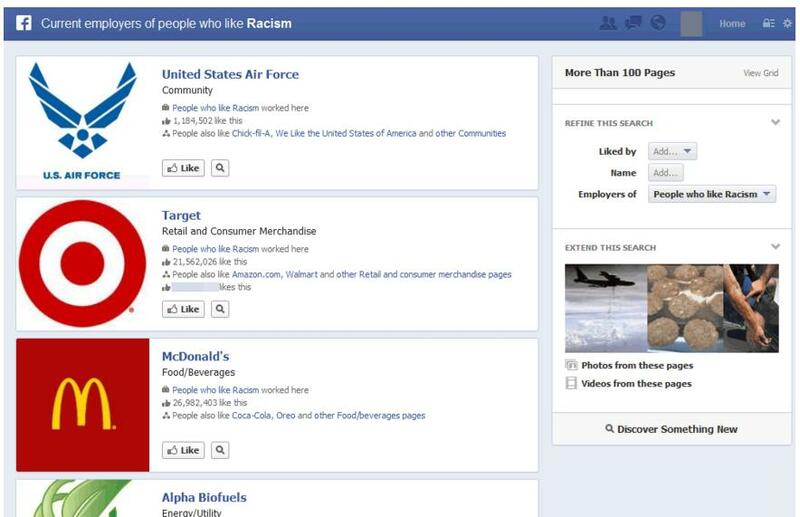 People, of course, have, and always have had, the capacity to control what's made available via search, but the complexity of Facebook's various privacy settings meant many weren't as covered as they would like, and thus, the implementation of Graph Search lead to a lot of complaints. On top of this, Graph Search queries didn't always work, something Facebook CEO Mark Zuckerberg admitted a year after launch. These issues delayed the rollout of the option on mobile, and the combination of these factors subsequently de-railed the Graph Search project and saw it de-emphasized by Facebook. Late last year, Facebook introduced their alternative, an improved mobile search functionality which focuses more on auto-suggest matches than personal queries. You can still use some Graph Search queries, but because of the more private nature of Facebook's network, the option never really fit. 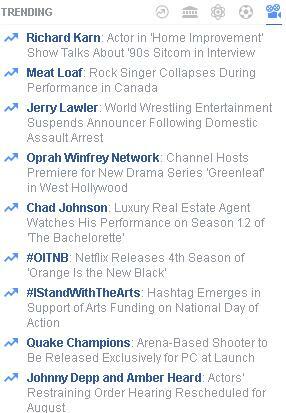 The evolution of Facebook search is particularly relevant when examining how hashtags function on the network. 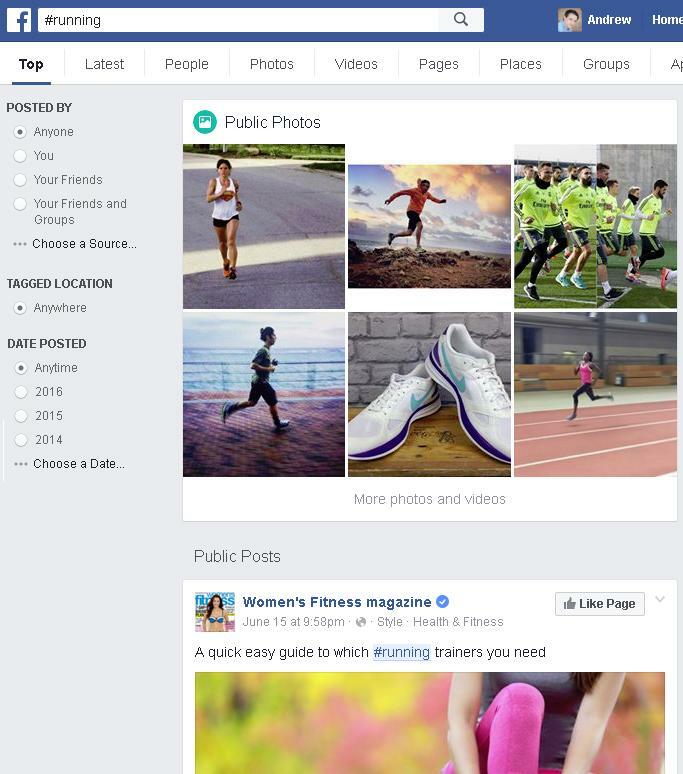 When Facebook introduced hashtags, they were looking to open up the platform, to make everything more searchable and connect everyone based on all the data Facebook has on each person. But users didn't necessarily want that. While Twitter is, in the majority, an open network, where everything you tweet is added into the wider, global conversation, Facebook's more private, more aimed at hosting discussions among your immediate connections and networks. 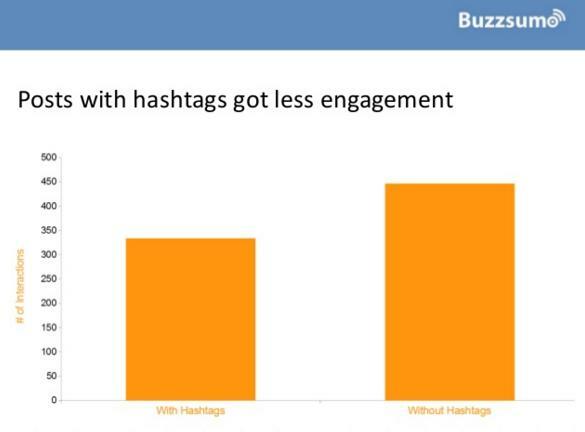 And that's a crucial consideration when looking at hashtag effectiveness on the network. One of the most comprehensive posts on hashtag use and recommendations is this one by Buffer's blogger extraordinaire Kevan Lee. Lee breaks down all the key, data-backed recommendations for hashtag use across all the major networks, including Facebook. So what does the data conclude about hashtag use on The Social Network? "Facebook posts without a hashtag fare better than those with a hashtag." And while Lee does recommend that people should test for themselves, rather than going on the research alone, that finding has been supported by various subsequent studies. A 2016 report from BuzzSumo, which analyzed more than a billion Facebook posts from over 30 million brand Pages, came to exactly the same conclusion - posts without hashtags generated more reach than those with tags added. Given the sample size, that's pretty conclusive evidence, though there are other considerations to take into account. 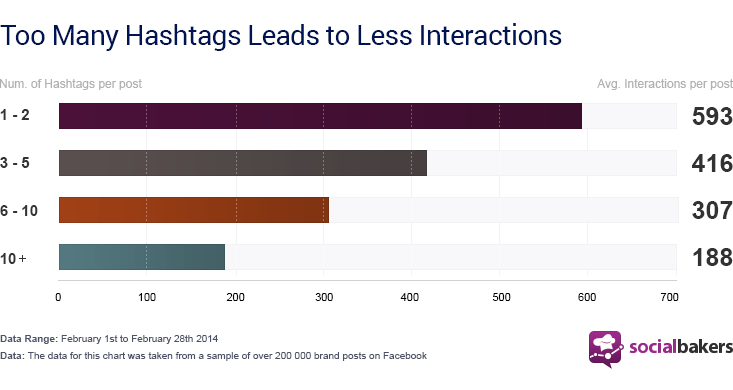 As noted in research by Socialbakers, the use of more hashtags leads to significantly less engagement on Facebook. As there's no limit on how many tags you can use on Facebook, people, over time, have abused them, adding them to every word and mention in the hopes of expanding their reach. That obviously makes the updates themselves harder to read and thus lowers engagement - if that were happening on a wide enough scale, that could cause a significant decline in overall engagement with hashtagged posts on The Social Network, which could be a contributing factor in their overall lower response rates on the platform. There's also the consideration of cross-posting - people (still) often link up their Twitter and Facebook accounts and cross-post to the two, meaning any hashtags you've used in your tweet also come up on your Facebook post. Which, again, makes your Facebook posts less appealing and also reduces engagement. Due to these factors, Buffer's advice is correct - the only true way to measure the performance of hashtags on Facebook, for you and your brand Page, is to conduct your own tests. But that said, the research data pretty conclusively indicates they hashtags are not adding anything, and may even be hurting your reach. So given this research, what does this mean for actual, practical use of hashtags on Facebook? On Pinterest, hashtags are pretty much pointless because Pinterest will search for related items whether you use a tag or not (Pinterest actually recommends against using them). For example, if you search for '#socialmedia' on Pinterest, you'll get results for '#socialmedia', 'socialmedia' and 'social media' all mixed in. That's not the case on Facebook - here I've searched for '#running'. And then I've searched for 'running' without the tag. As you can see, the results are a lot different. In this sense, Facebook tags do have a specific purpose, but maybe users just aren't as actively searching for them, which then leads to their decreased performance. It's worth noting, too, that Facebook is currently facilitating more than 1.5 billion searches on their platform every day, so there's definitely search activity there. If people were looking for relevant info, there's a good chance they are clicking on hashtags and seeing what's available. So what's the answer? As noted, the research say no, don't use hashtags on Facebook. But then again, the system is built to accommodate their use. Because of this, the real answer, for you, likely comes down to your specific audience and how attuned they are to hashtag use. "I think they can be useful in very specific cases like an event or a promotion, with the proper support of other media, but I'm not sure it's moving the needle when it comes to regular content." So if a hashtag is already widely associated with the topic, then it could help boost your reach on Facebook by linking up with that conversation - you can see examples of this in Facebook's 'Trending News' section, where some conversations are linked to trending tags. Always be testing and watching your analytics. If you do some A/B tests and find your Facebook audience doesn't respond well to hashtags, stop using them. If you see your reach dropping as a result of adding tags in, cut them out. But if you put a couple of tags on and reach and engagement goes up - that's a win. Ideally, in the 'Top Sources' section within 'Page Views' on your Facebook Insights listing, you'd be able to get a list of keywords that people had used to search and connect to your site on the platform, but that's currently not available. As such, it's down to your own testing to see what you find out. As always, while the generic data indicates one thing - that hashtags are not overly useful - individual results, as they say, may vary. Conduct your own experiments and see what works for you.